Diamonds dominated the twentieth century as the “go-to” for luxury jewelry and engagement rings. For millennials, though, diamonds are not necessarily a staple. Beautiful and unique colored gemstones are increasingly popular for engagement rings, wedding rings, and other fine jewelry. While a clear diamond universally flatters all settings and matches with any metal, styling a gemstone requires a bit more thought. You need to consider how the color of your stone will compliment or contrast with your choice of precious metal, or even other gems. 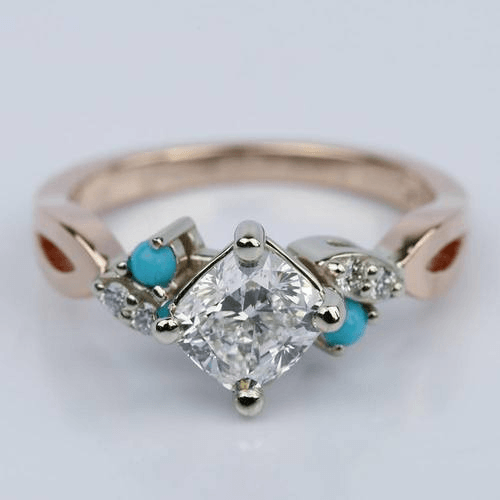 Do you want to set your gemstone in a vintage setting? 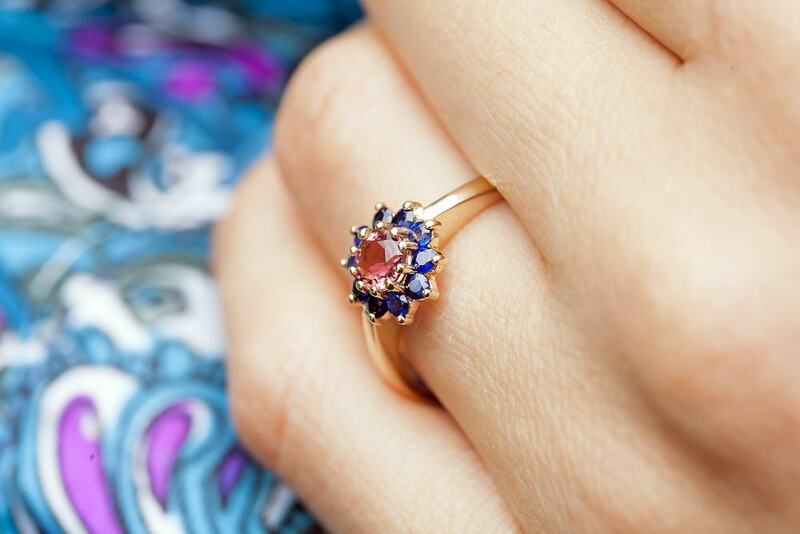 Or would you prefer a modern gemstone ring look that matches your personality? When you discover settings that work with your gem of choice, the result is an amazing—and incredibly unique—piece of gemstone jewelry! White metals—like white gold, palladium or platinum—flatter cool-toned gemstones. Colored gems that look great against light metals include amethyst, blue topaz and aquamarine. Warmer hues look flattering with yellow gold—citrine pairs well with gold. However, some gemstones are flattering against both hues of metal. Sapphires, rubies, emeralds, pearls and opals change their tone when matched against warm or cool metals. While platinum or white gold might pull a bluer hue from these gems, a warmer setting may emphasize a velvety luxe. 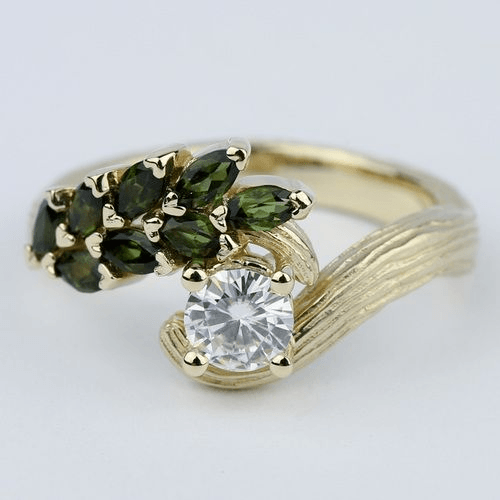 Gemstones are often used as accent stones for a traditional diamond ring to add a pop of color or enhance the design of a unique ring, such as the marquise-cut tourmaline “leaves” in the tree inspired engagement ring pictured above. 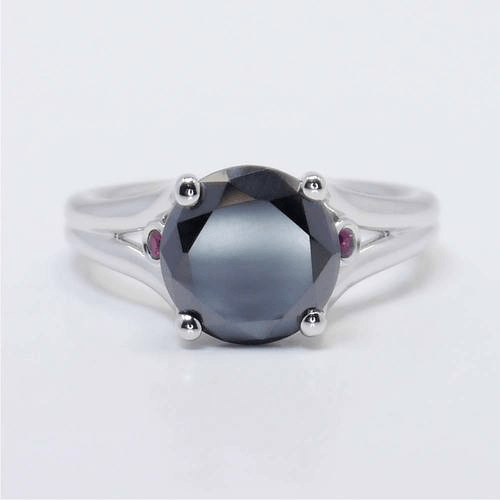 You can also pair diamond side stones with a center gemstone to add more fire to muted gems. If you’re pairing gemstones with gemstones, use the color wheel as a guiding force. Obviously, white or ivory pearls and clear Moissanite match with almost any other gem color. 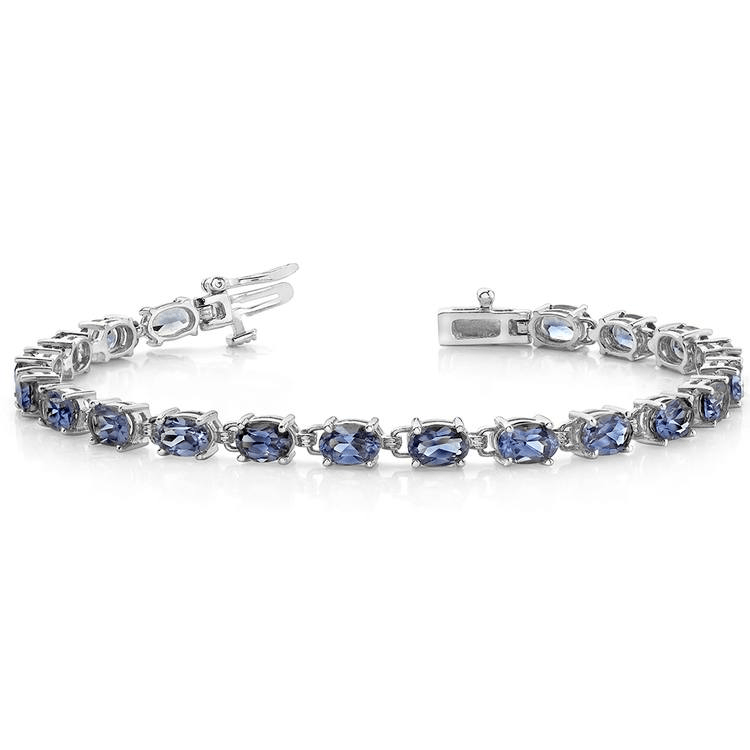 However, sapphires and other colored gemstones need to be paired with complementary colors… or even bold contrasting hues. Be wary of any pairing that could look too themed—like red and green or black and yellow. Be mindful of the shapes of side stones, as well. If your center stone is round, almost any cut of side stone matches well next to the versatile circle. However, square cut centerpiece stones should be paired with other cornered cut stones—like trillion, princess, baguette, emerald, or Asscher. Diamonds are the most popular choice for halos and 10 best flat iron 2019, but you also can select other gemstones to add color and contrast. Remember, however, that if you choose another gem color, you need to be sure the hue pairs well with your center stone. For a vintage-inspired halo, use tiny seed pearls. Diamonds are the most expensive gemstone, which makes large carats extremely expensive. Gemstones, however, are typically less expensive. And some more plentiful gems can be purchased in massive sizes for a fraction of the cost of a large diamond, such as in ruby or amethyst rings. If you want an impressive solitaire for your engagement ring or other piece of jewelry, gemstones are a budget-friendly, go-to choice. Of course, if you really want a one-of-a-kind gemstone jewelry design, choose a stone that isn’t among the more popular precious gemstones (rubies, sapphires, emeralds, etc.). 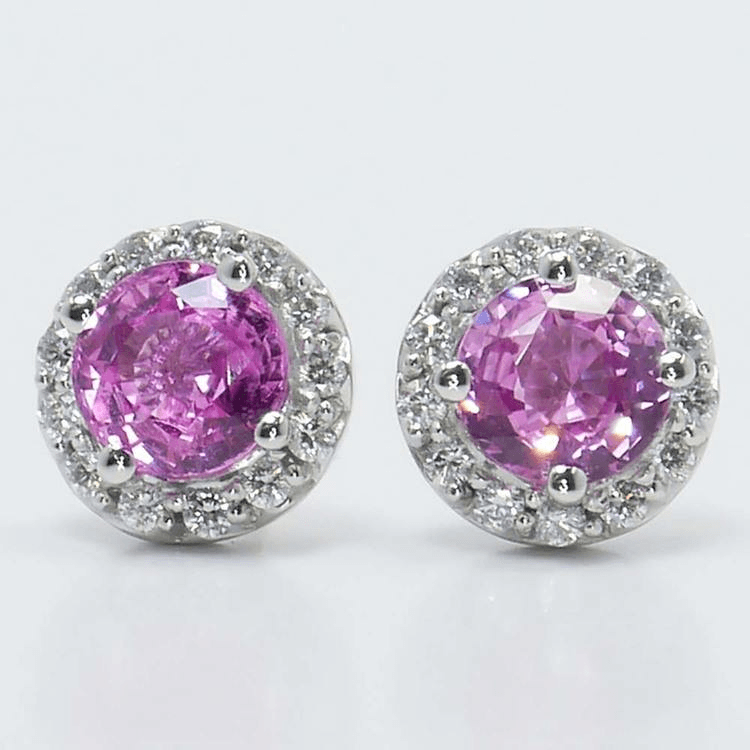 Pick a less popular gemstone, such as morganite or alexandrite. You can incorporate an alternative stone such as turquoise (pictured above), moonstone, cat’s eye, onyx or rose quartz as a cabochon, which is a rounded and polished gemstone bead. From dynamic gemstone solitaires to customized creations, these pieces prove that you don’t need diamonds to capture symbolic Brilliance!